Most people think a DUI charge is driving under the influence of alcohol however, there are a number of substances that can result in a DUI; even lack of sleep. As a driver it is important to understand what can affect a person’s ability to drive safety, and when you may be considered driving under the influence. 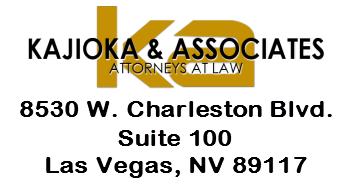 Kajioka & Associates Attorneys At Law will share Nevada DUI charges and their penalties. •	Under the influence of Liquor and is Intoxicated. •	A person can receive a DUI if found with BAC levels of 0.08 or high two hour after be known to operate an motorized vehicle. Even though Marijuana has become legal in the state you still can get a DUI charge of Marijuana or any other drug including prescription. (NRS) 484C.110 states it is unlawful for a person or individual to be operating a vehicle on public roads if he or she is found to be under the influence of a controlled substance. If charged with a DUI from a drug or controlled substance you can be fined up to $1,000 and or up to six months of jail time and license revocation. However, after the first offense fines and penalties will become more severe. With every additional DUI charge it can eventually become a felony and the fine can be as high as $5,000 and six years prison time. (NRS) 62E.640 states the penalties of a minor or juvenile that was operating a vehicle will revoke their driver’s license for the minimum of 90 days. Additional tests will be required in order to reinstate their drivers license. Minors or underage driver who have been found with possession of alcohol or other controlled substances can be charged with a misdemeanor, and can have their drivers license suspended for 90 day to 2 years. •	If under the influence of intoxicating Liquor or Alcohol and or has the BAC level of 0.08 or higher. 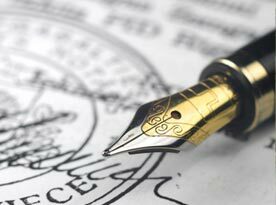 •	Is found under the control of any controlled substance including prescription drug or medication. If any person in the accident was killed or seriously injured the driver will be charged with a category B Felony ( Vehicular Assault or Vehicular Manslaughter). The individual charge can be penalized with 2 to 20 years in prison and fined $2,000 to $5,000. 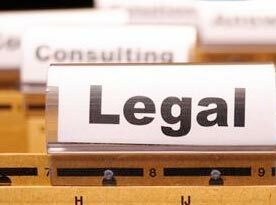 If you been charged with a DUI or have repeated offenses seek professional help. 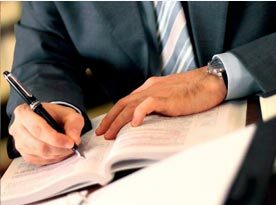 Kajioka & Associates Attorneys At Law provides criminal defense representation for DUI and other charges. 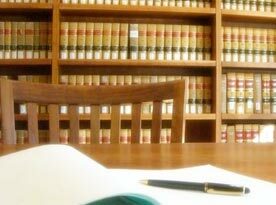 To ensure you get a quality defense, contact Kajioka & Associates Attorneys At Law today.